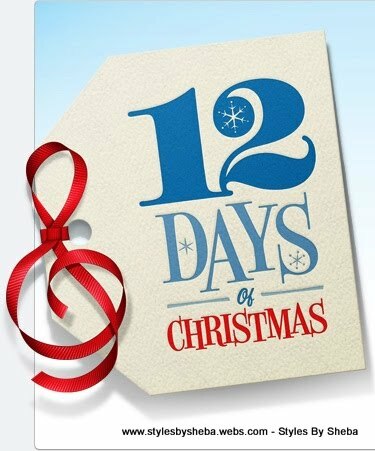 Holiday specials for December's "12 Days of Healthy Hair" will be announced exclusively on my Facebook Fan Page this Sunday, November 23, 2014. Like now for full list of specials and first access to scheduling. Discounts will be applied to all appointments scheduled in December for Facebook fans with early access code. Specials will be available for online scheduling starting Black Friday, November 28, 2014, for general public.